Welcome to Mark Farley Football Camps! Northern Iowa Football is excited to offer four football camps in May, June and July. The Mark Farley Football Camps at UNI are your ticket to receiving coaching on technique and fundamentals from our football staff, guest coaches from other midwest pcollege programs, as well as current student-athletes here at Northern Iowa. 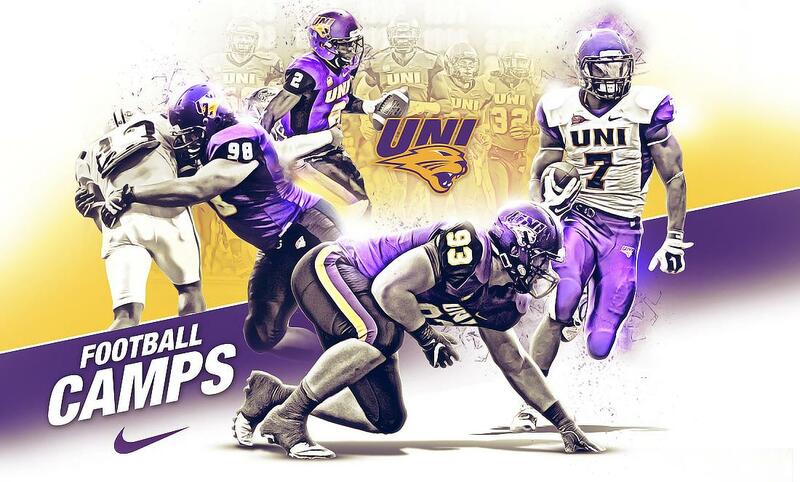 Over the years, the Mark Farley Football Camps have become a key ingredient to the success achieved here at UNI. Every signing class of scholarship athletes is full of past campers that took advantage of the oppurtunity to showcase their abilities to myself and the rest of our coaching staff. Mark Farley Football Camps are designed to teach and develop student-athletes both physical and mental skills important in their future football careers, while also giving them a chance to showcase their talent to the UNI Coaching Staff. Mark Farley Football Camps are open to any and all entrants (limited only by number, age, and/or grade level).